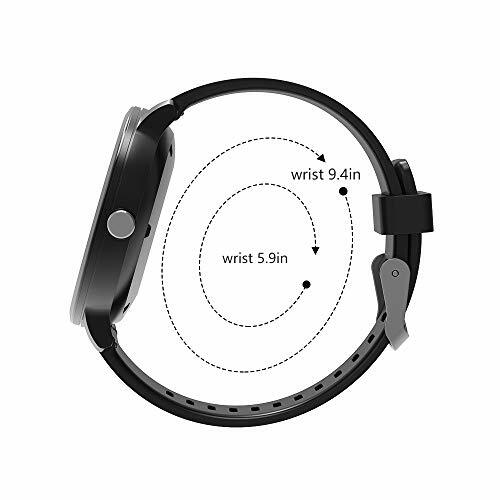 ❤ Wrist size from 5.9 inch to 9.4 inch, fits kids, men and women. 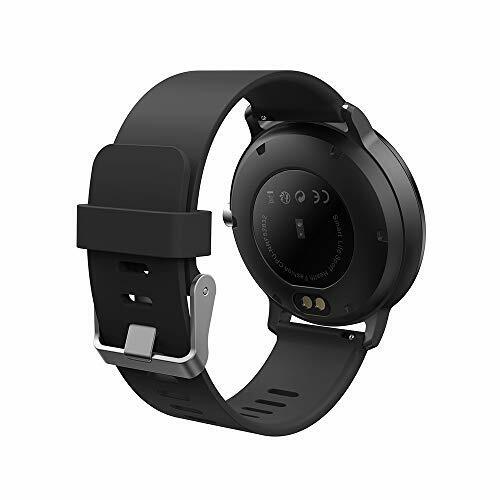 Tips: Please add the strap and fitness tracker to the shopping cart so you only pay for the watch. 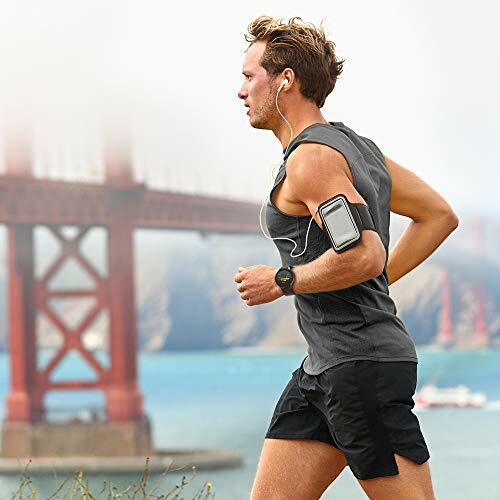 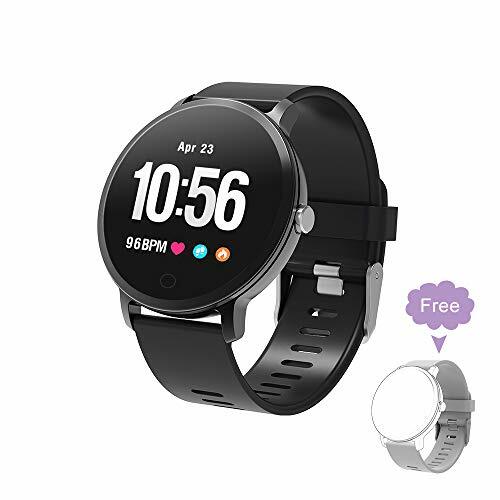 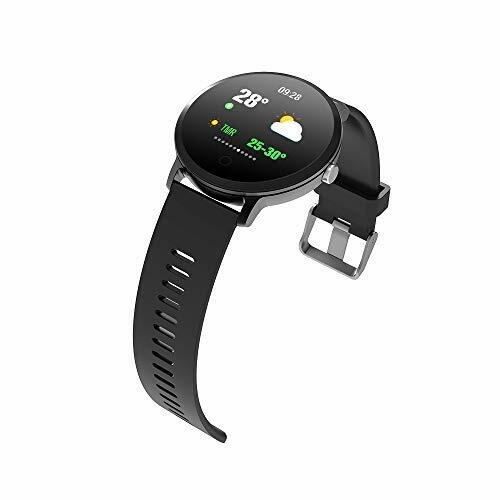 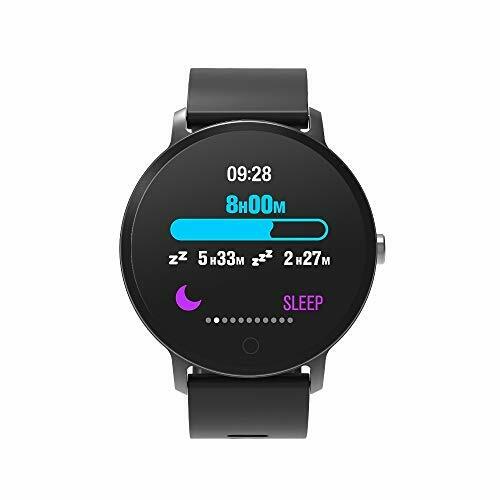 ❤ Heart Rate and Blood Oxygen Monitor: The fitness bracelet monitors your all-day heart rate and blood oxygen to optimize workouts and view the curve to get a clear picture of your health, see historical data on app.